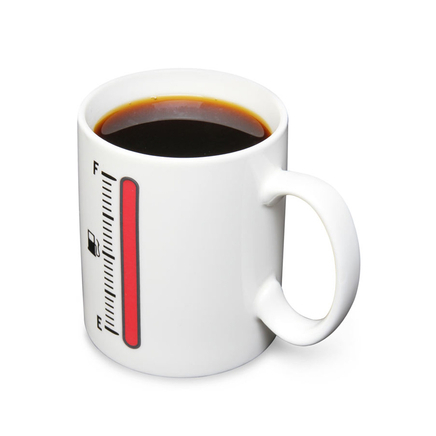 Slow melting for classic cocktails. 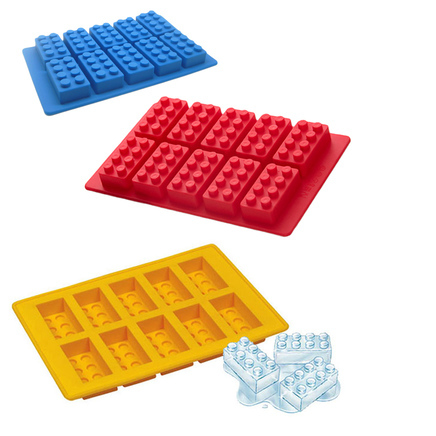 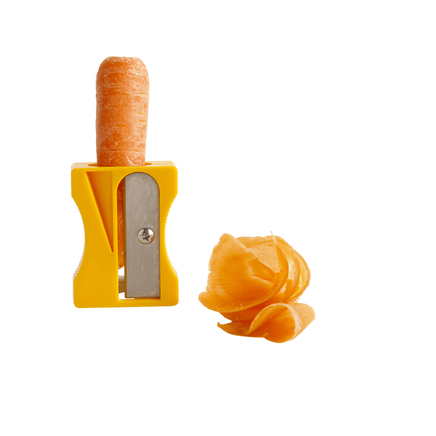 Trust me, you'll never want to use regular old boring ice cubes ever again. Frozen balls will be the way of your future, and there will be no turning back. 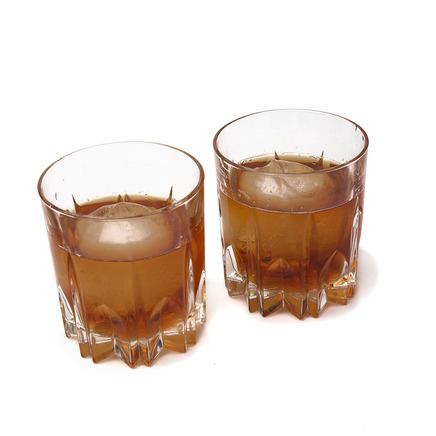 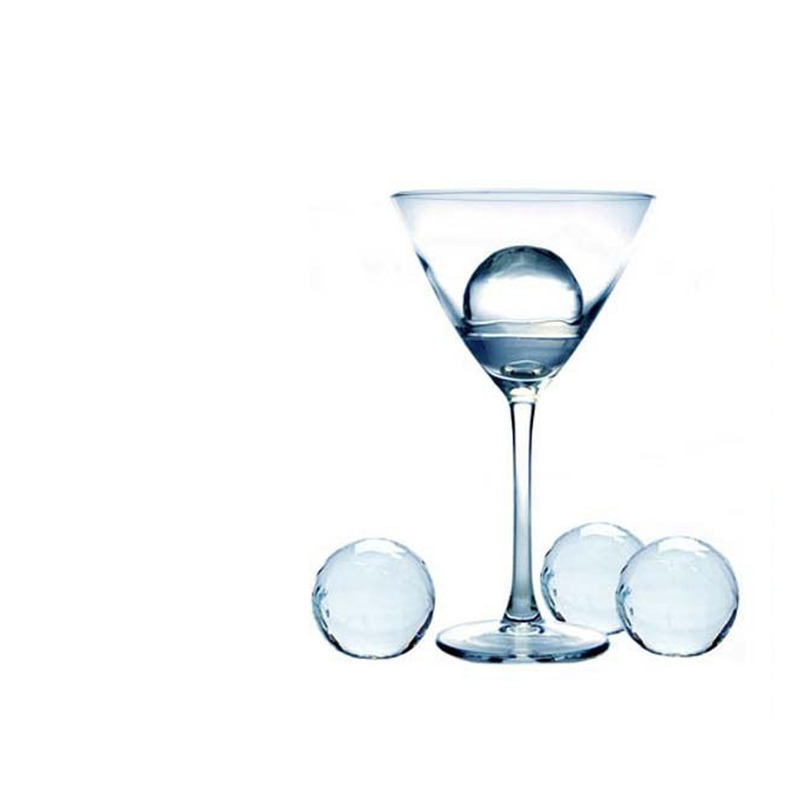 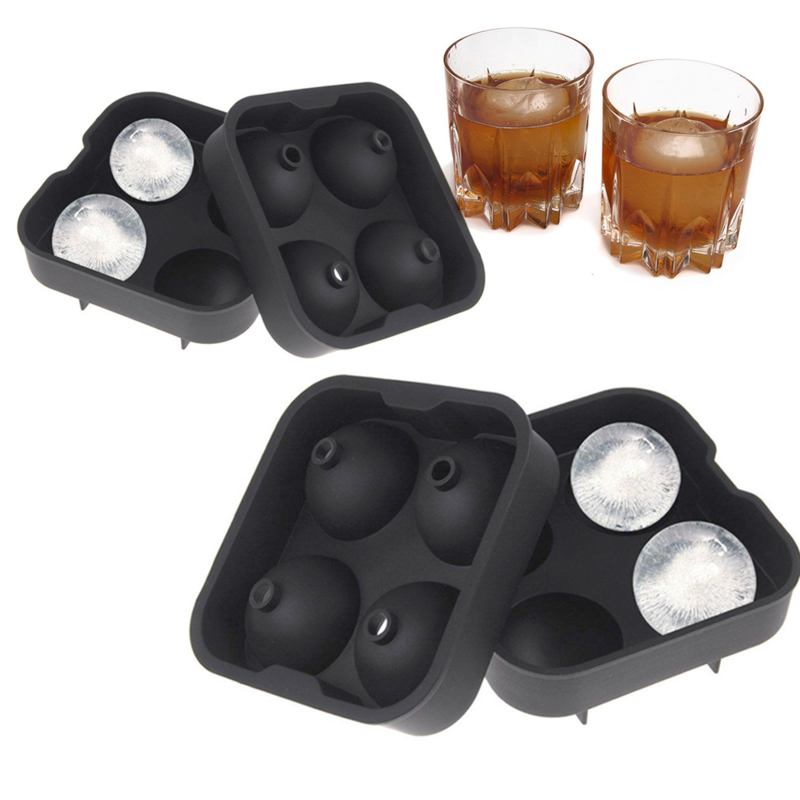 This 2 pack of extra large whisky ice ball sphere silicone moulds will allow you way to create large balls of ice - that will keep your beverages, cooler - for longer without diluting the flavours. 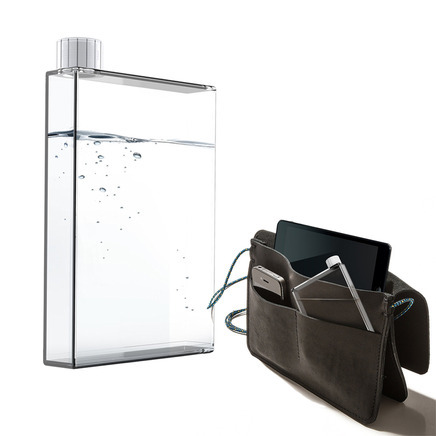 Tecret behind is the spherical shape, which allows the ice to melt slower resulting in better cooling, and less dilution of your beverage. .
Ice balls melt slower than ice cubes, so your drink will not become diluted with water. 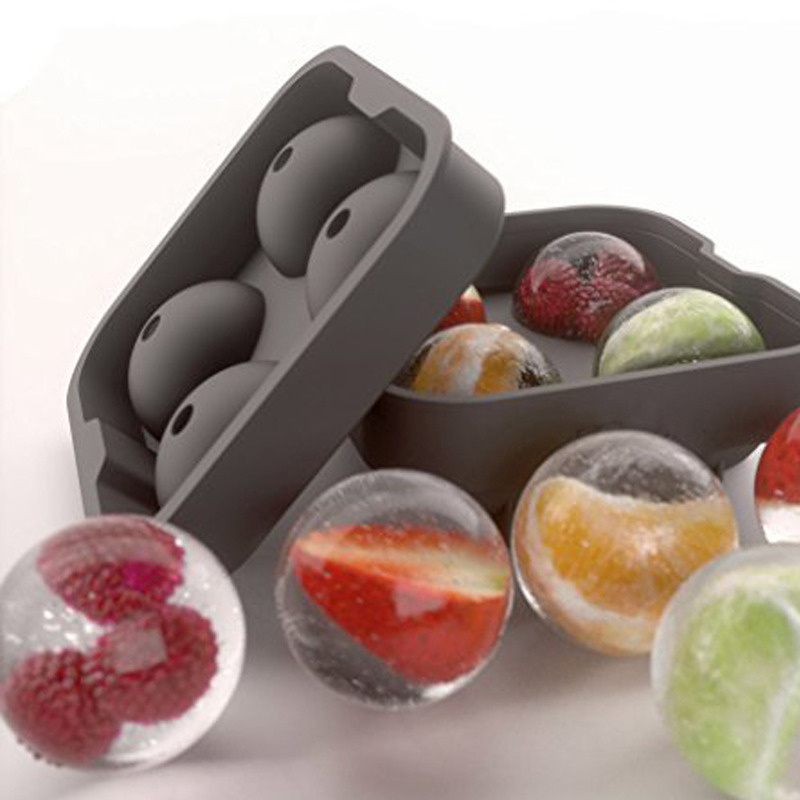 For an added treat, freeze your favorite juice, coffee or drink into ice balls and use them to cool your drinks. 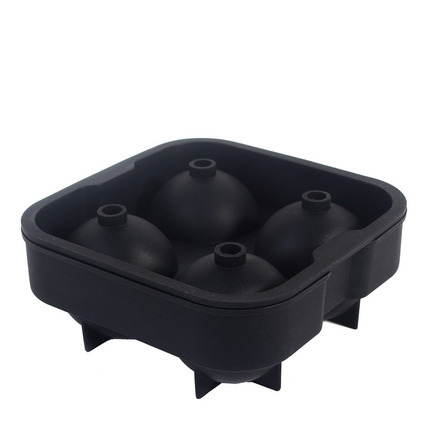 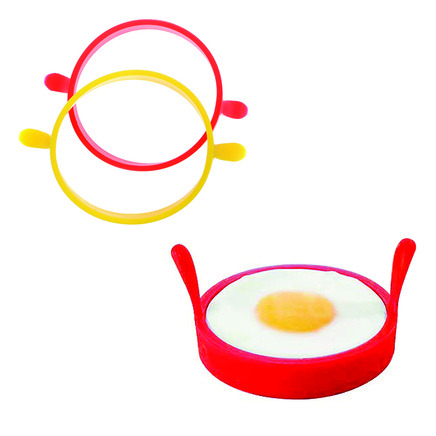 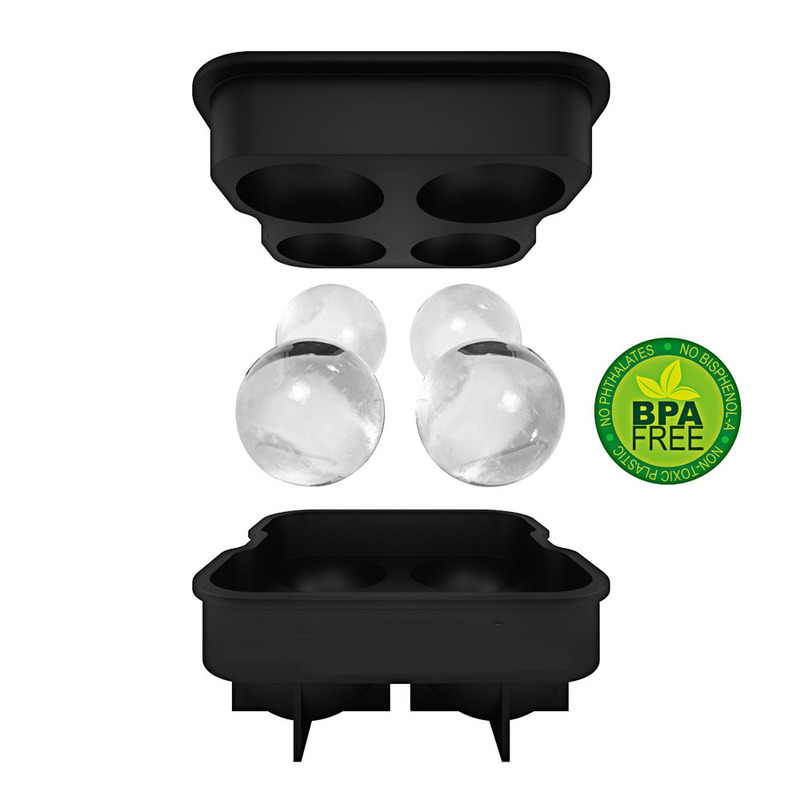 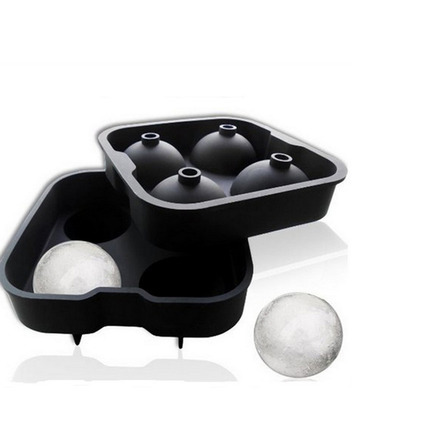 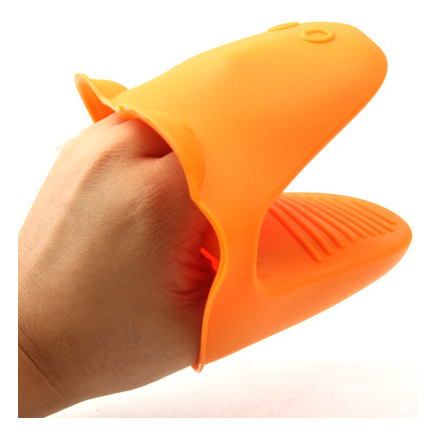 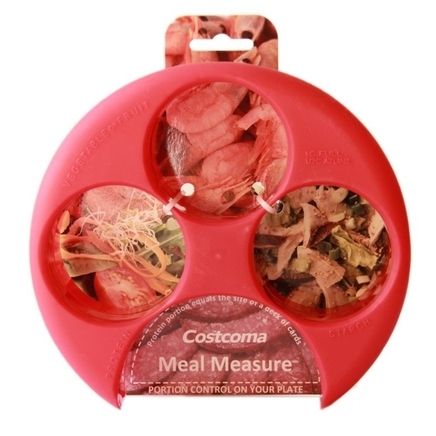 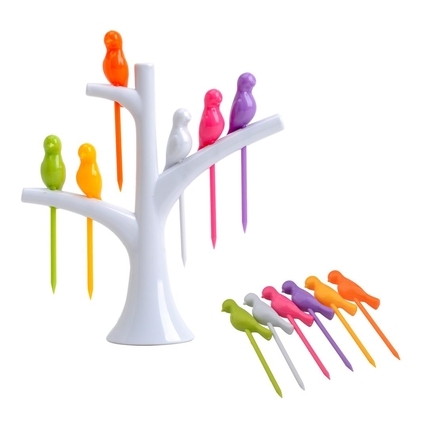 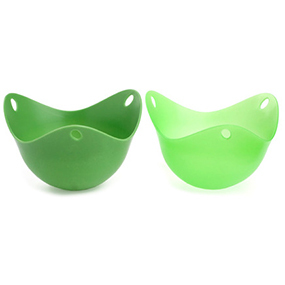 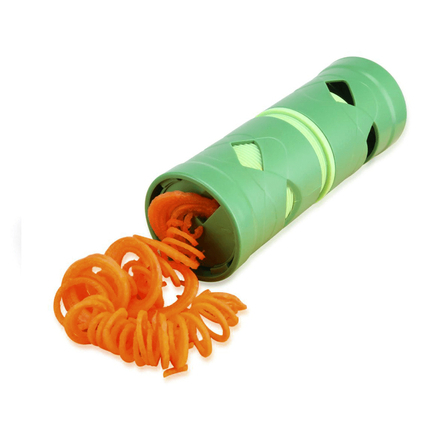 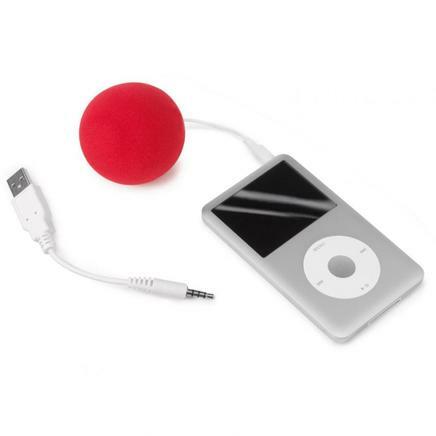 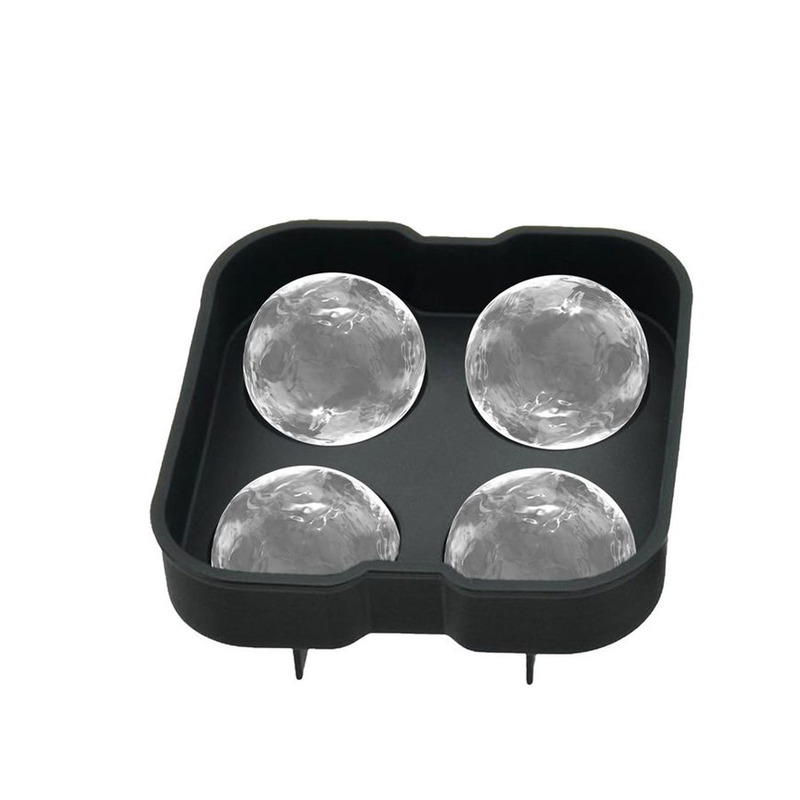 Non-stick Mold, made with BPA-free silicone material that prevents ice ball from sticking to the mold making it easy to remove.